Electronic speed controllers are responsible for spinning the motors at the speed requested by the autopilot. Most ESCs need to be calibrated so that they know the minimum and maximum pwm values that the flight controller will send. This page provides instructions for calibrating ESCs. Please complete radio calibration before performing ESC calibration. If using BLHeli and/or DShot ESC’s, please refer to DShot and BLHeli ESC Support for setup. Some brands of ESC do not allow calibration and will not arm unless you adjust your radio’s throttle end-points so that the minimum throttle is around 1000 PWM and maximum is around 2000. Note that if you change the end-points on your TX you must re-do the Radio Calibration. Alternatively with Copter-3.4 (and higher) you may manually set the MOT_PWM_MIN to 1000 and MOT_PWM_MAX to 2000. If using OneShot ESCs set the MOT_PWM_TYPE to 1 (for regular OneShot) or 2 (for OneShot125). Note only supported in Copter-3.4 (and higher). 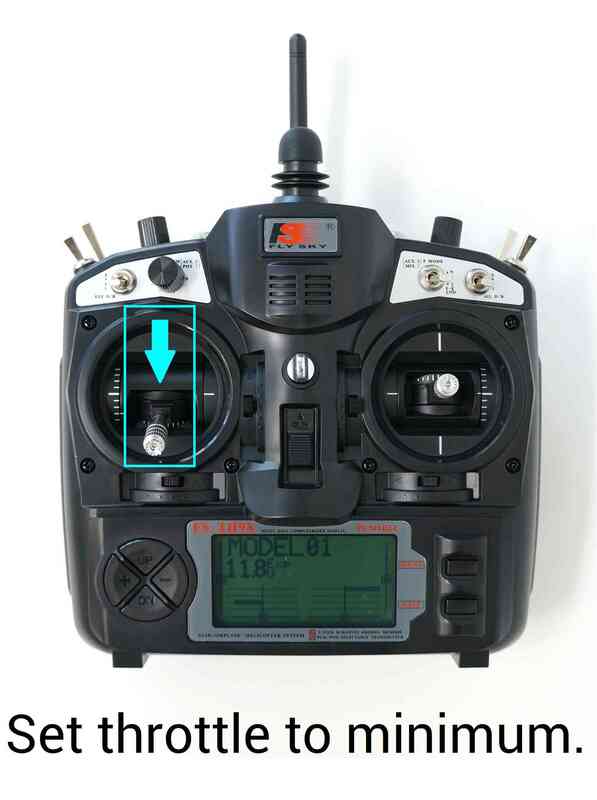 The All-at-once ESC calibration mode simply causes the APM to pass through the pilot’s throttle directly through to the ESCs. If you power up the APM while in this mode you’ll send the same PWM signal to all the ESCs. That’s all it does. 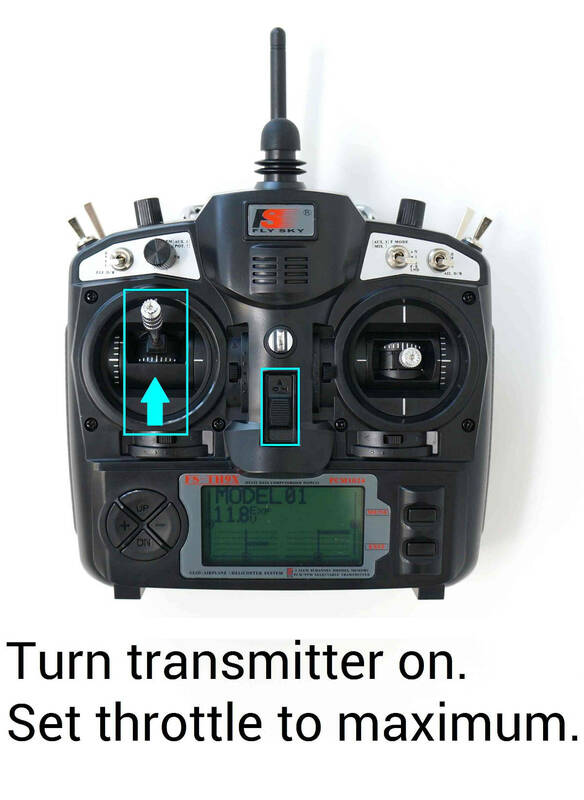 Many ESCs use full throttle at startup to enter programming mode, full throttle postition is then saved as the upper end point and when you pull the throttle down to zero, that position is saved as the lower end point. If after calibration your motors do NOT spin same speed nor start at the same time, repeat the calibration process. If you tried the auto calibration above and it didn’t work or the ESCs do not drive the motors identically, try the manual calibration method described above. That should work almost every time. (Rarely after a full manual calibration you will also need to do an additional final automatic calibration). 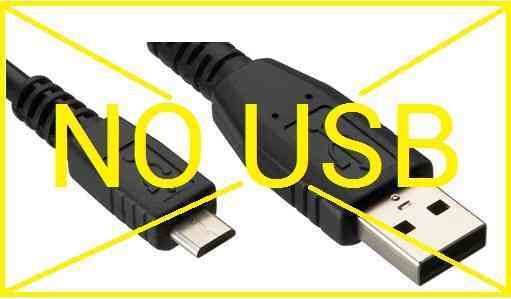 Finally, there are a huge number of brands and types of ESCs available and some of them do not adhere to the normal programming conventions (sometimes even though they claim to) and they may simply not work with the APM the way it is now. This is an unfortunately necessary but true disclaimer.